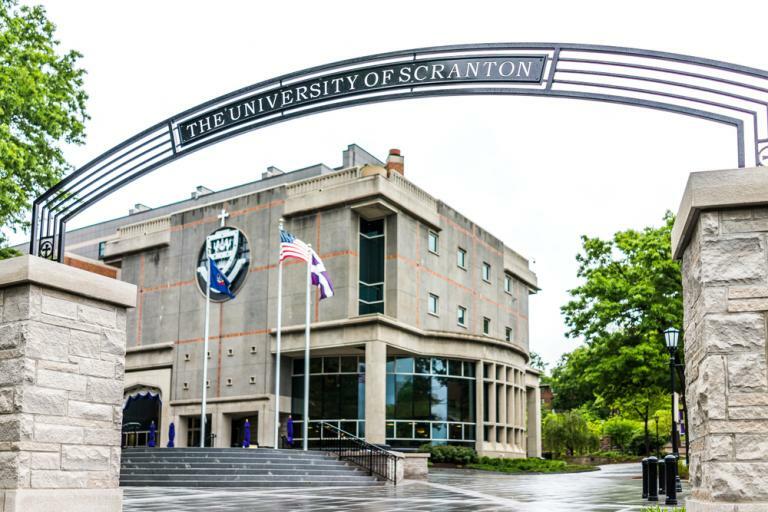 If you’re a student at the University of Scranton, a Jesuit university in Pennsylvania, you might be staying in a dorm in Hannan Hall or McCormick Hall or Timlin House. That’s because Rev. Jerome D. Hannan and Rev. James Carroll McCormick and Most Rev. James C. Timlin, D. D., all former Bishops of Scranton, were named in the grand jury’s report investigating child abuse by priests in the Catholic Church. They weren’t the abusers, per se, but they sure as hell knew who the abusers were and helped cover up the crimes. One of the buildings is even being named in honor of Saint Mary of the Cross MacKillop, a nun who exposed sexual abuse in the Church and was later named Australia’s first saint. This is all a good start, but it’s only a start. These are superficial changes that don’t address the root problems within the Catholic Church. While it’s not the school’s job to fix the Church, it’s still advocating a religion that ruins lives due to its views on LGBTQ rights, women’s roles, contraception, absolute secrecy in confession, etc. 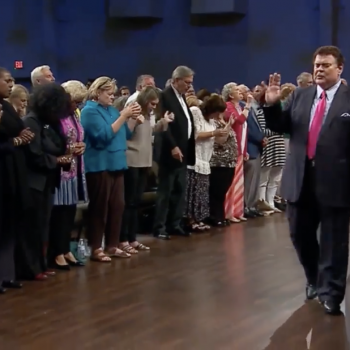 At this point, the school should announce that its new mission is to train students for a lifetime of fighting abuse within the Church itself. Changing a few building names is just wiping off the deck chairs on the Titanic. 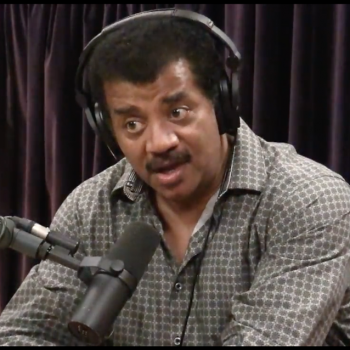 Neil deGrasse Tyson Has Awful Reasons for Avoiding the Word "Atheist"